In a bid to maintain a healthier people and a cleaner environment, the Executive Chairman Ifelodun LCDA, Hon. Shuaib Fatai Ajidagba, has launched Operation Kick Out Disease of Ifelodun today being Wednesday 16th August, 2017. 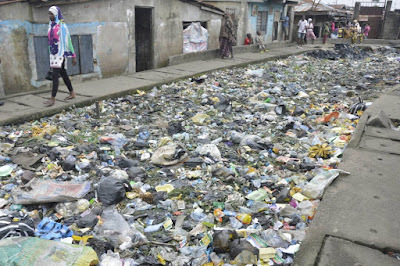 Ajidagba, who is also a health specialist, said when addressing the participants that the exercise will not only engender a sustainable, cleaner and healthier environment for the good people of Ifelodun, but will also kick out disease in the enclave. 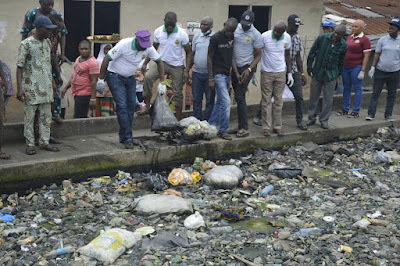 Popularly known as Ajifat, he said that the pride of Ifelodun was visibly evacuating solid waste from dark spots and major locations across the LCDA especially at Odumade and Labata Street. He, however, urged the residents to cultivate the habit of bagging their waste properly. Hence, he provided tools like rakes, bags, parkers, head pans and trucks to ease the evacuation of dirt and to make sure that there was no refuse on the road. "A clean place is a safe environment. Every resident should dispose of dirt properly. 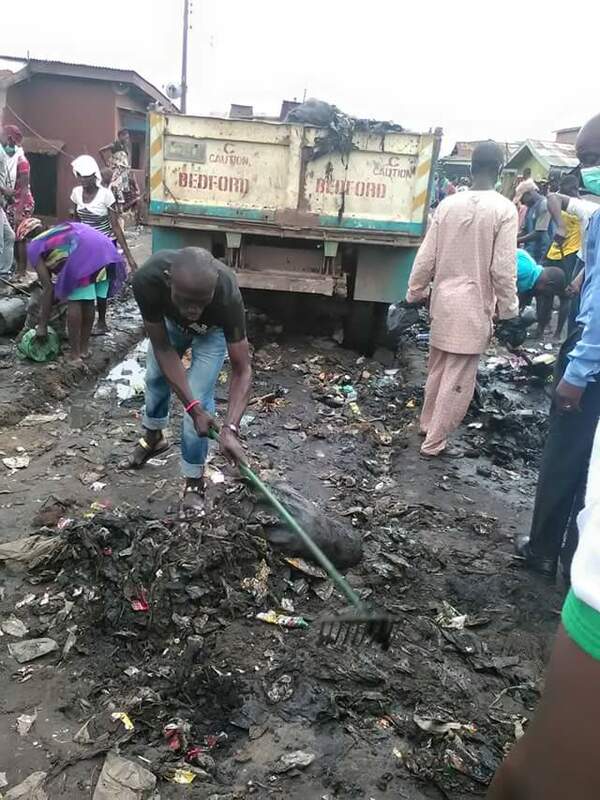 Dumping and exposing dirt could expose you to all kinds of diseases,” he said. 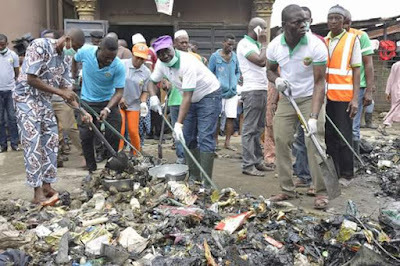 The Chairman achieved this with the support of his wife, Falilat Ajidagba, his vice Koleosho Nurudeen, the management team led by the Head of Administration Mrs. Ogidan, the legislators and some residents who also evacuated darks spots and sweep roads in their various wards.